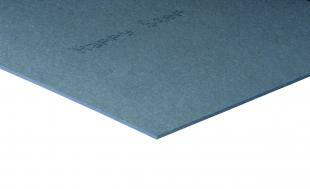 Happy Step Natural Fiberboard Underlay is easy to install for a more peaceful life. So Natural - Made from 100% natural wood product with no harmful additives. Totally biodegradable.